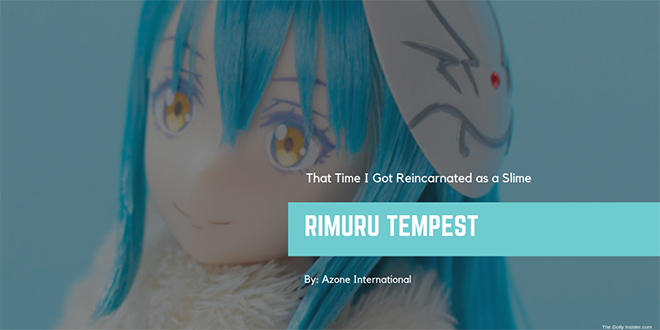 Are you prepared to meet the "Great Demon Lord" Rimuru Tempest? 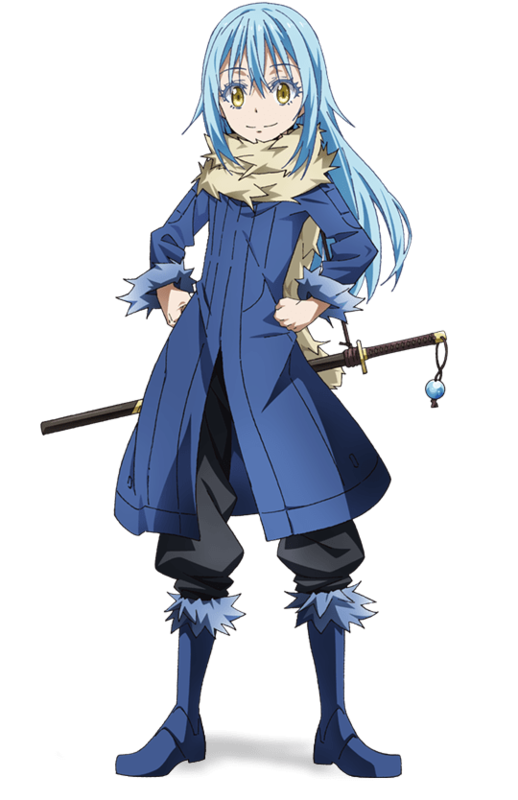 He'll be rolling into your domain June 2019. 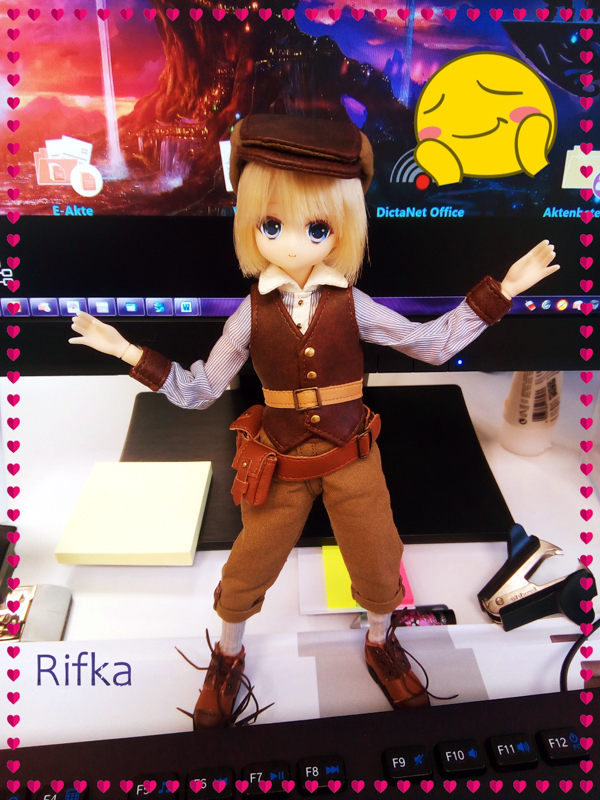 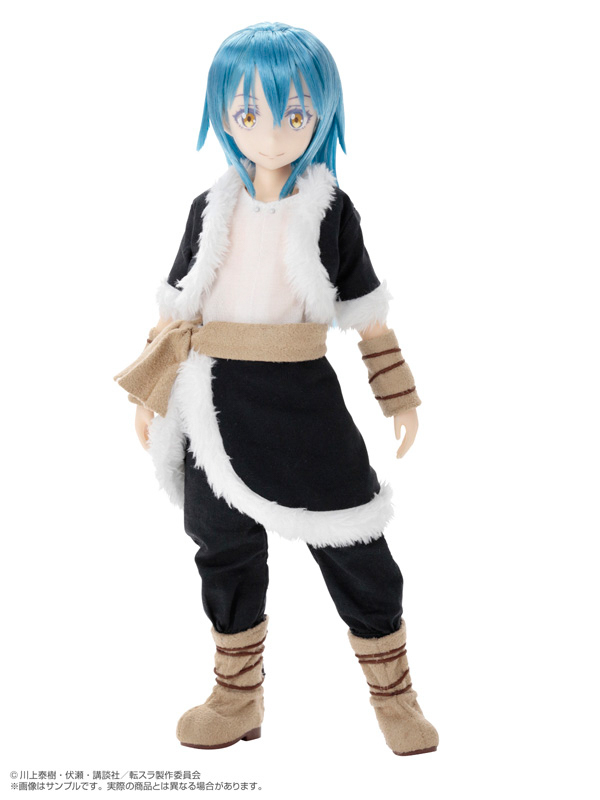 Pre-orders opened February 8, 2019. 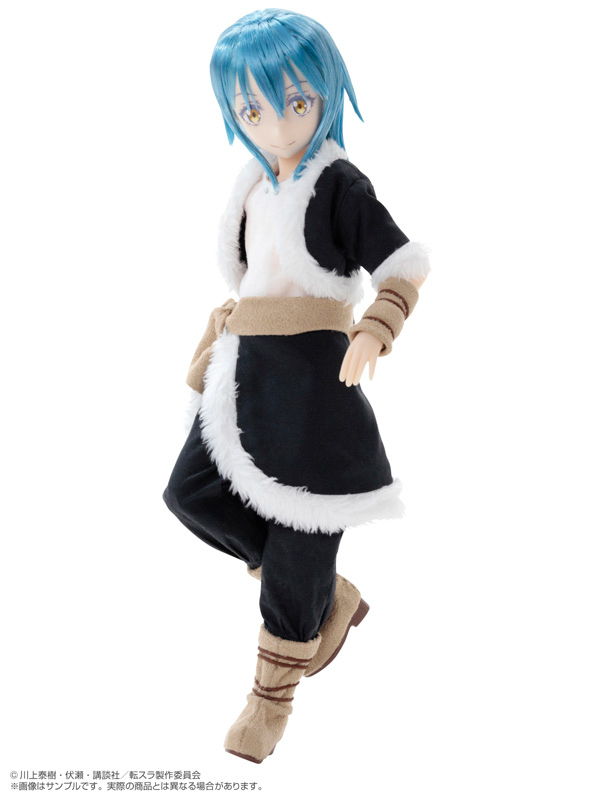 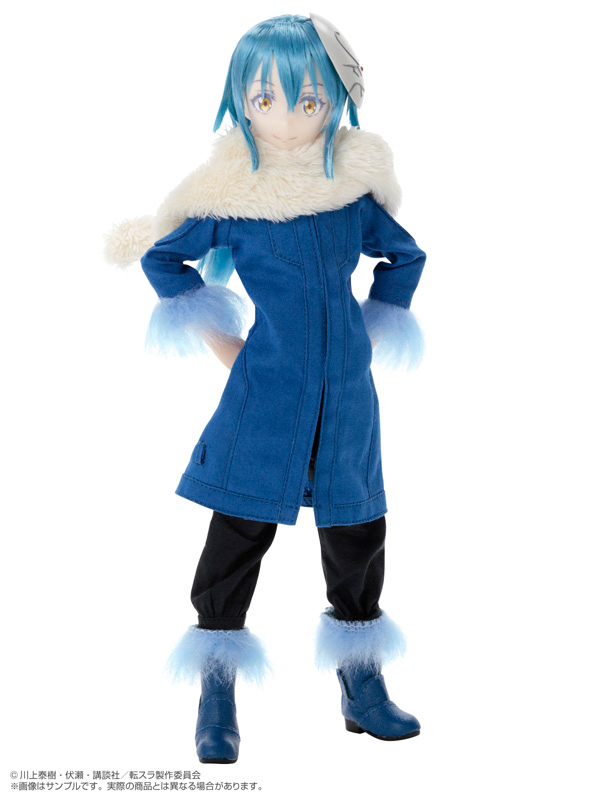 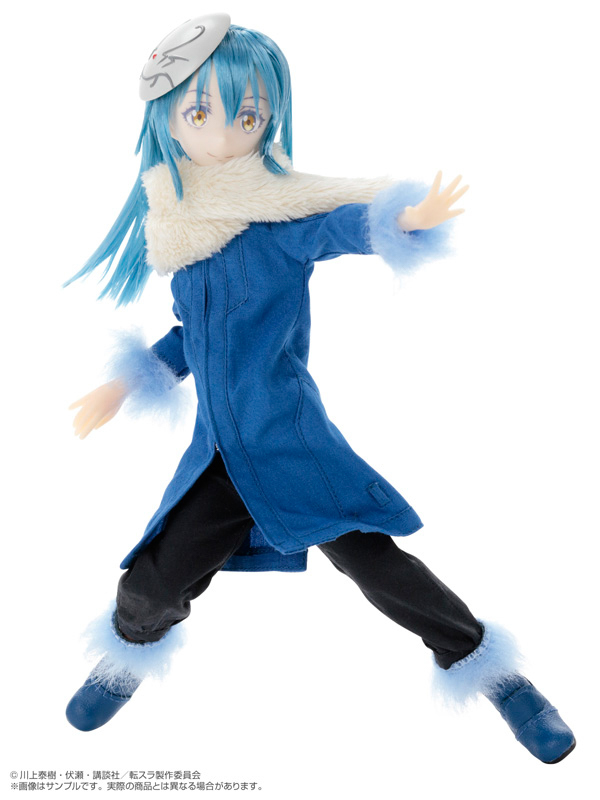 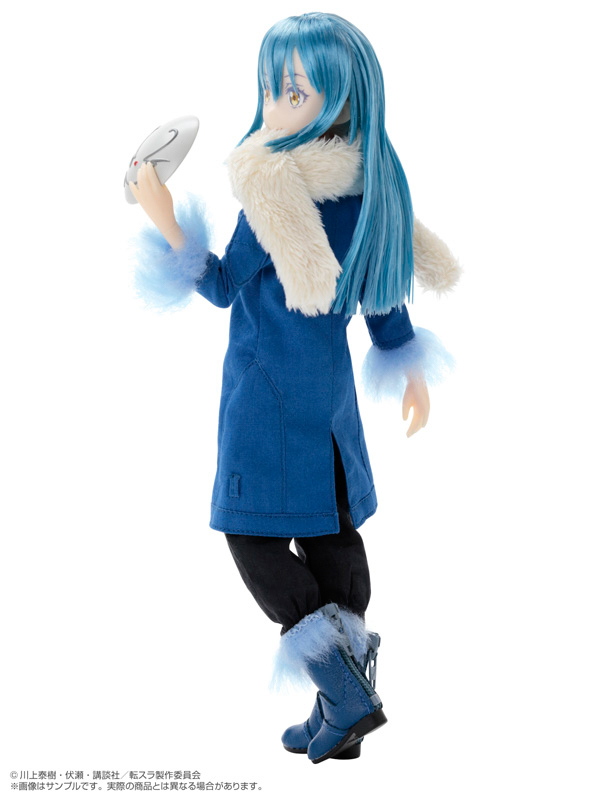 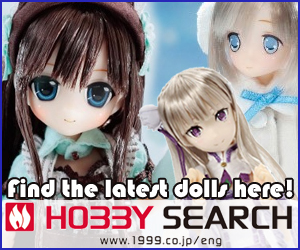 The release of Rimuru Tempest marks the 16th Asterisk Collection doll! 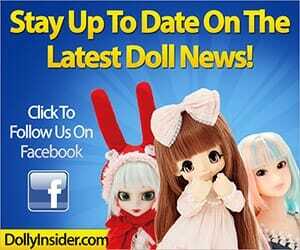 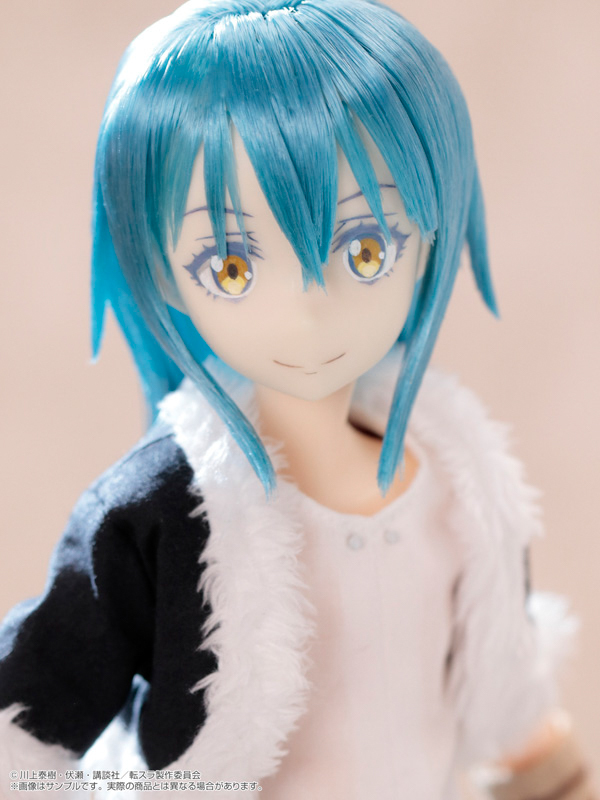 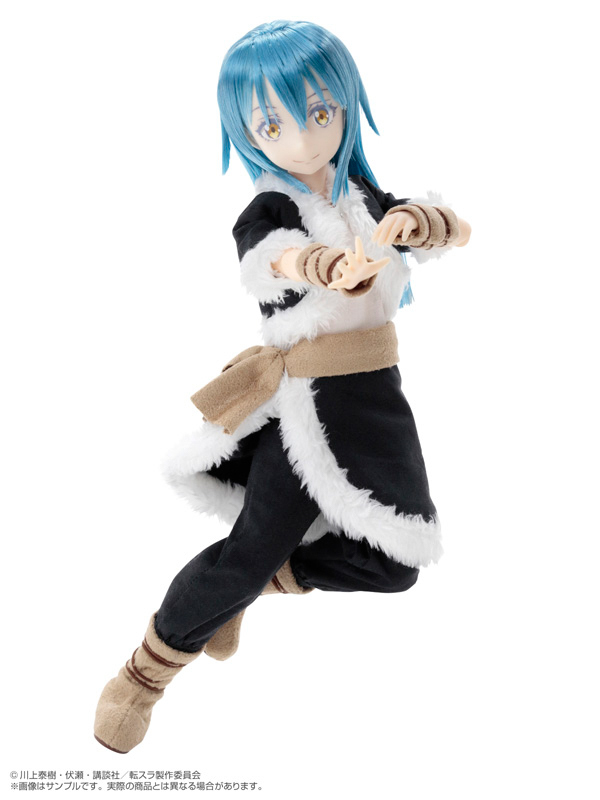 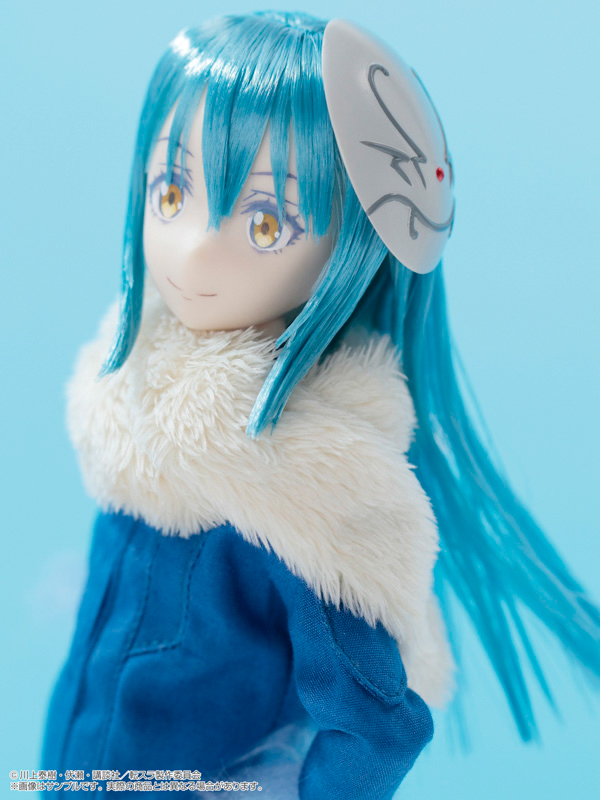 I know nothing about this series but I do know that Rimuru Tempest looks adorable in doll form. 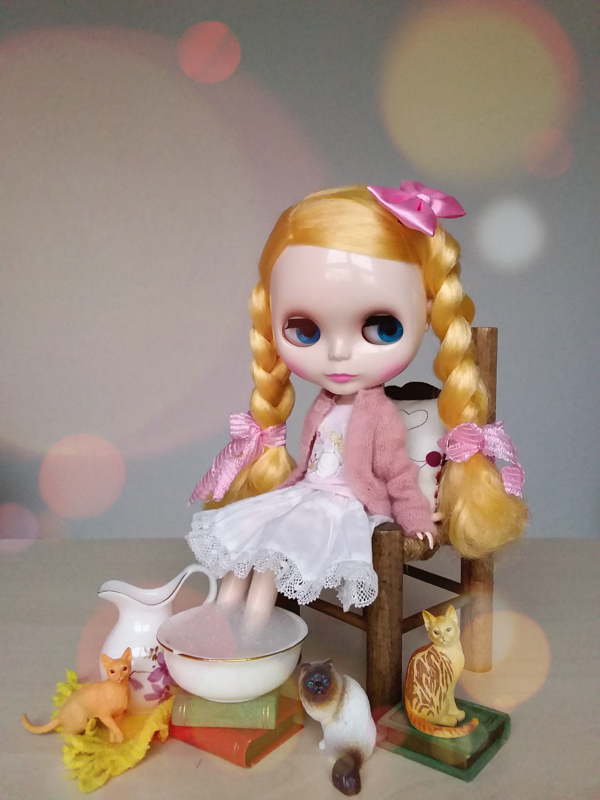 Are you looking forward to welcoming home a lord or will you lock your doors upon his arrival?